Around 21,000 sustainability-related activities have been organised across Japan as part of a nationwide participation programme designed around the Tokyo 2020 Olympic Games. The number represents almost a quarter of the 93,000 activities that have been approved by the organising committee to date. According to the recently-published Tokyo 2020 Sustainability Progress Report, the activities have reached 60 million people across the country. Tokyo 2020’s medal project, in which old electronic devices were collected and recycled to make medals for the Games, was the most high-profile sustainability-focused national participation programme. More than five million mobile phones were donated by members of the public, with precious metals extracted from the units and put towards the production of 5,000 gold, silver and bronze medals. Other activities in this area include a project to recycle rainwater as sprinkling water to clean and cool urban areas, events focusing on reducing food waste and the importance of protecting forest areas, and promoting empowerment in women through sport. However, one of the more ambitious initiatives – which encourages activities around citizens and organisations reducing and absorbing the carbon emissions they’re responsible for – has only engaged two participants since being launched in July 2018. 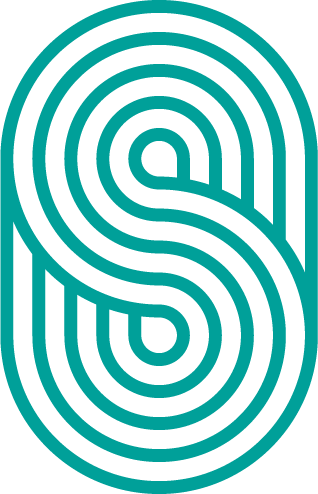 Activities developed for this initiative must meet three conditions: the implementation of reduction and absorption efforts linked to a decarbonised society; quantification of reduction and absorption, and; the requirement for citizens and organisations to actively participate in the initiatives. But the organising committee has admitted that the small number of participants and lack of public awareness has presented a challenge in growing the programme further. Tokyo 2020 is hoping to boost awareness in this project by arranging briefings with wards within the city and other local municipalities. The City of Yokohama is one of the participants in the project. It has saved 134 tonnes of carbon emissions, as of December 2018, by helping local citizens and businesses develop a number of carbon reducing energy saving measures. Reducing the Games’ carbon footprint is one of five key priorities highlighted in the progress report. As well as encouraging civil society to get involved in carbon reduction techniques, Games organisers identified – and revealed progress on – a number of methods for mitigating the event’s negative footprint. Tokyo 2020 reiterated its pledge to use 100% renewable energy for electricity for the duration of the Games, and is currently working on a ‘practical implementation’ strategy to deliver on that commitment. There is also the ambition for 100% of passenger cars to be low-pollution and fuel-efficient vehicles. 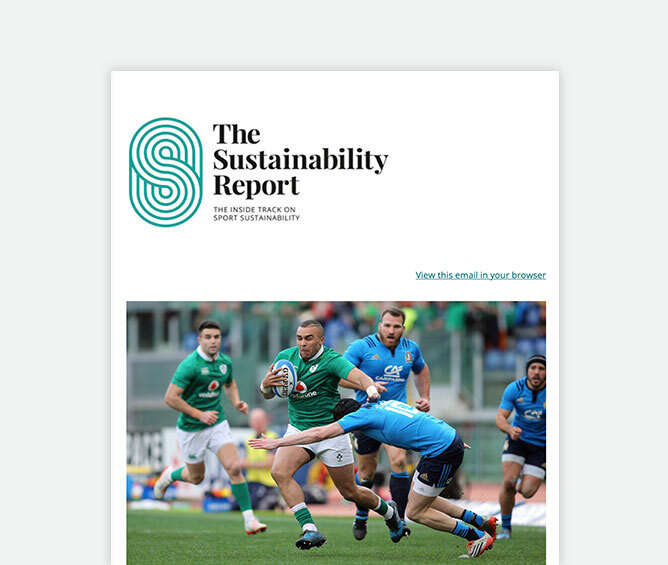 The Sustainability Progress Report also revealed that the Tokyo Metropolitan Government and Saitama Prefecture had started to apply for carbon credits to be used for the Games’ official carbon offsetting programme. 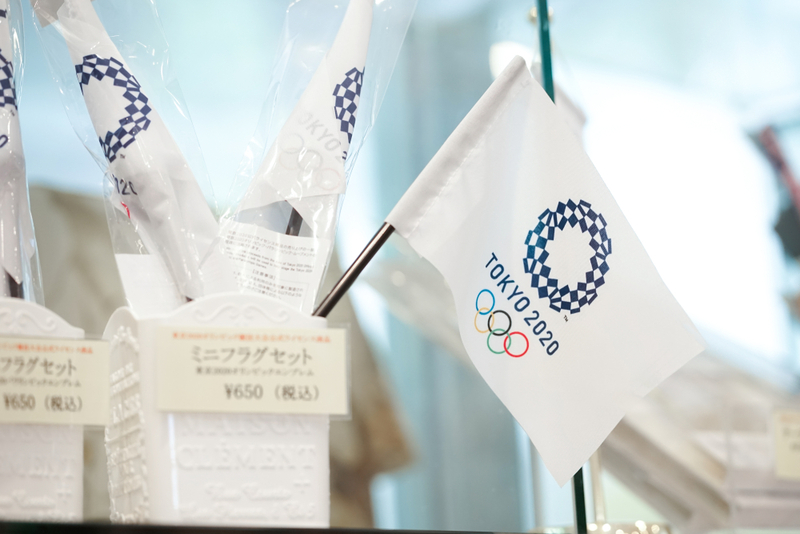 Read more about Tokyo 2020’s sustainability strategy here.